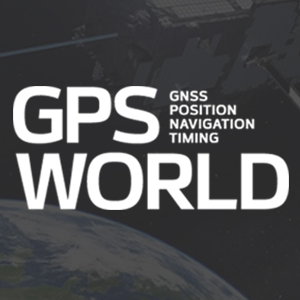 Galileo Satellite Navigation Ltd. (GSN), an Israeli startup, is demonstrating a navigation solution that can “pull the sword out of the stone,” said Uri Michon, sales and marketing manager for GSN. 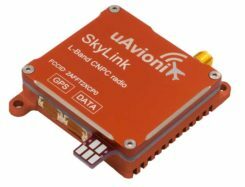 The company has developed its own GNSS software receiver, and is now in the final stage of integration to a Korean (long-term evolution) LTE integrated circuit (IC) manufacturer platform. As opposed to a standard hardware receiver convention of one size fits all, GSN offers a tailor-made flexible solution that accommodates each customer’s use cases, performance needs and system resource tradeoff. The receiver requires any regular RF front-end, simple glue logic and existing platform digital signal processor (DSP)/central processing unit (CPU). 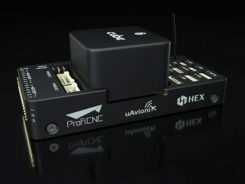 The receiver is hardware agnostic and has already been demonstrated working on CEVA, Cadence, ARM and Intel processors. While reducing the need for an external IC, the customer gains the ability to install only the GNSS constellation required, reducing inventory and solution costs. The customer can also introduce upgrades (new constellation features) and updates when available. GSN is targeting the cellular market, but the company said its flexibility and ability to create a low resource solution has its best fit for the rapdily evolving markets of machine-to-machine (M2M), the Internet of Things (IoT) and wearables.